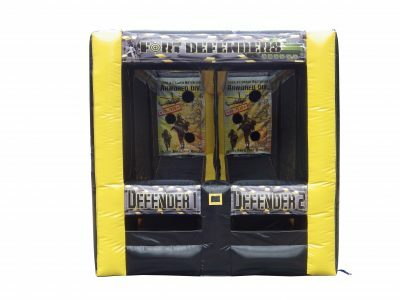 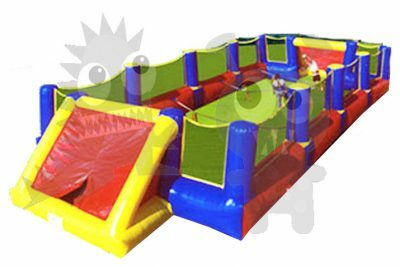 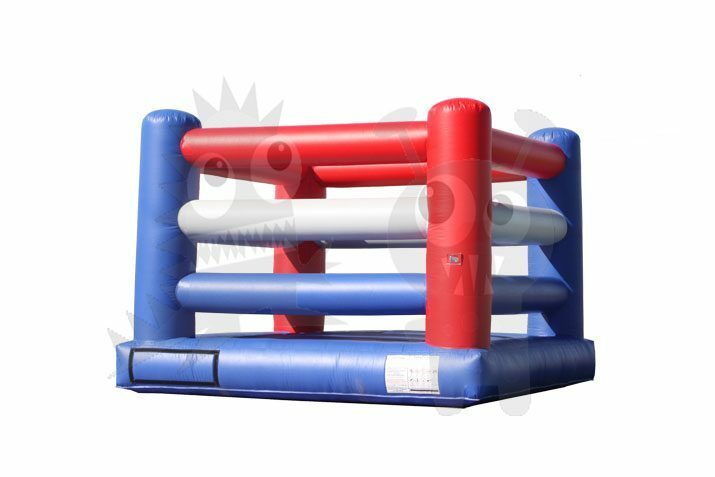 Get inside the inflatable boxing ring, put on the oversized boxing gloves, and spar your opponent in this safe and fun boxing ring jumper for sale. 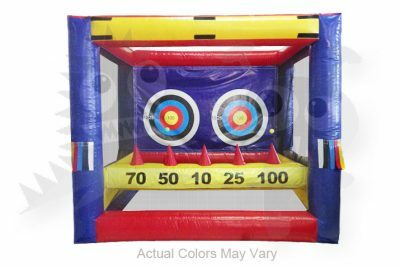 This unit is a clearance item and does not come with accessories. 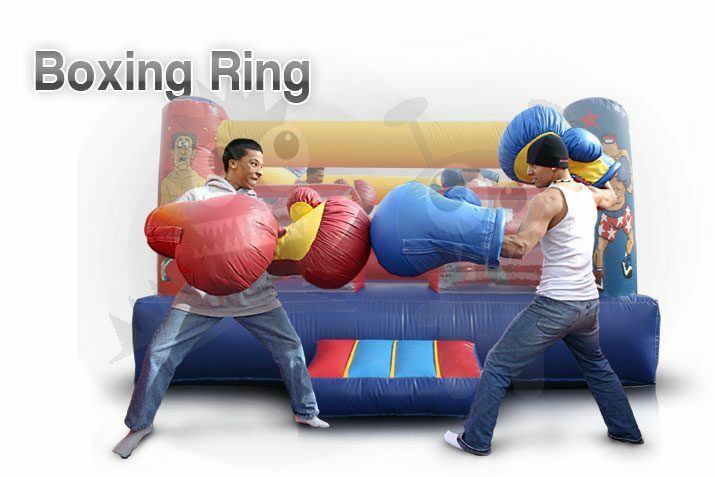 Hurry these boxing rings will sell fast at this price. 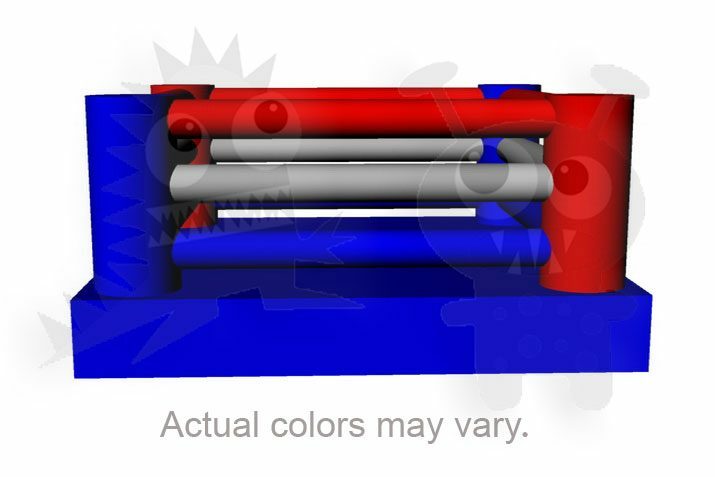 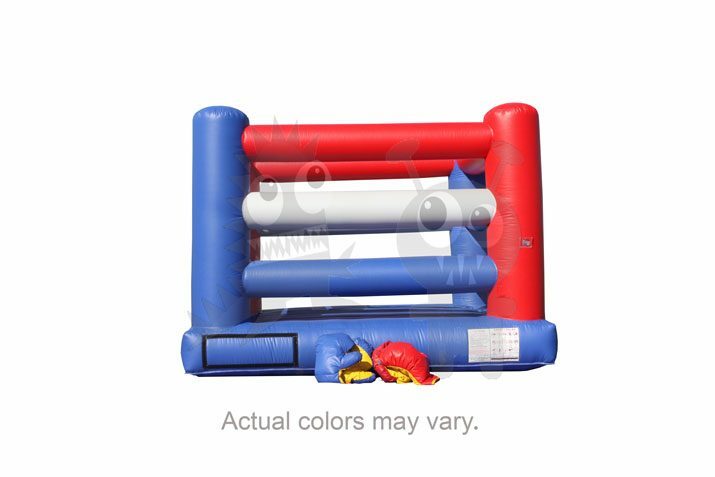 The Inflatable Boxing Ring is a favorite of children boxers and adult boxers alike. 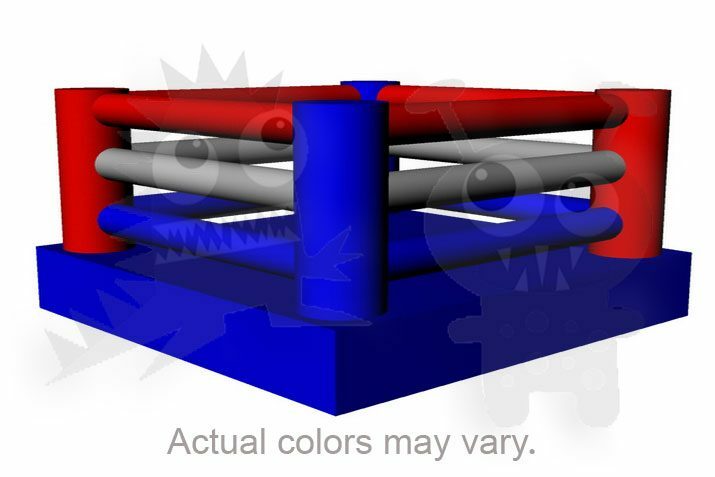 Once you set foot in the boxing ring, you will be ready to rock your opponent. 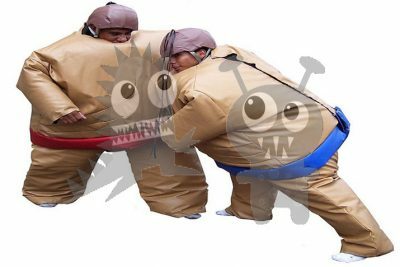 Includes oversized boxing gloves. 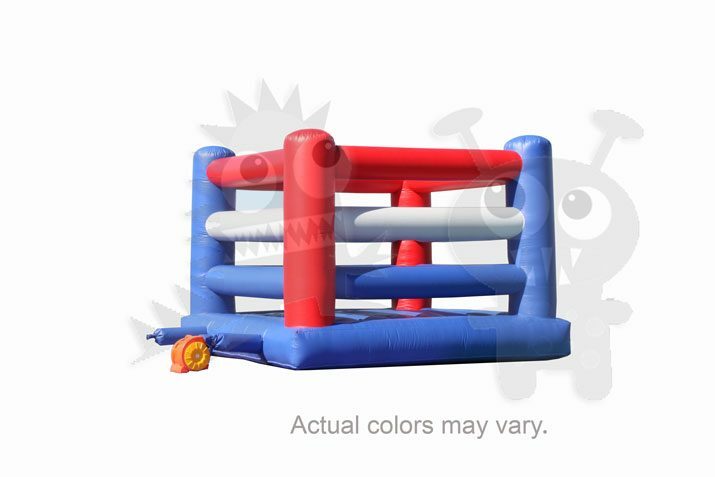 This inflatable boxing ring is available for sale. 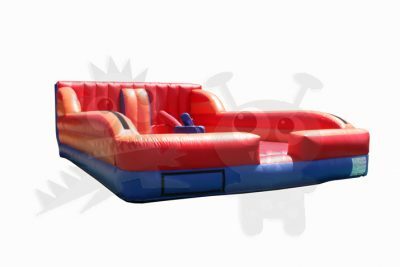 Put it to immediate use to make your inflatable business thrive. Each commercial grade inflatable boxing ring that you purchase comes with a set of boxing ring jumper gloves as well as a tarp to protect the boxing ring jumper. 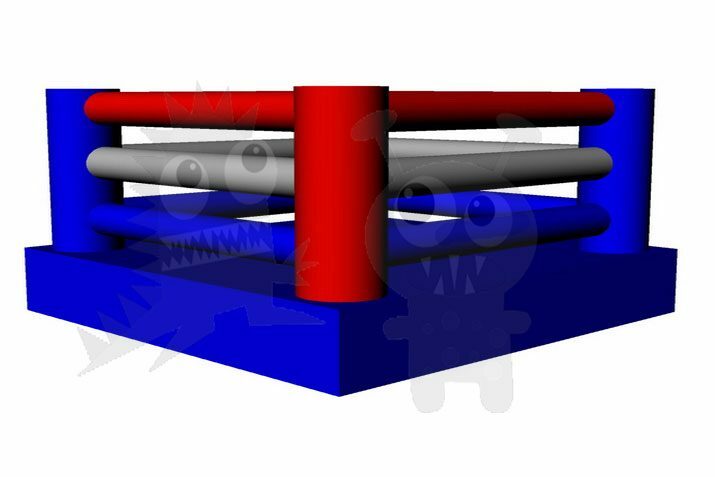 The boxing ring for sale is available in two boxing ring sizes, 13’x13′ and 20’x20. 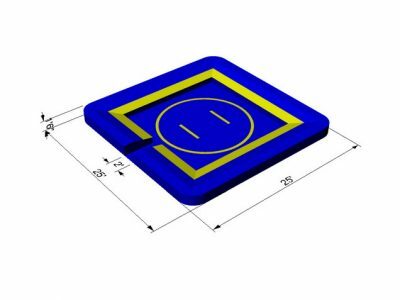 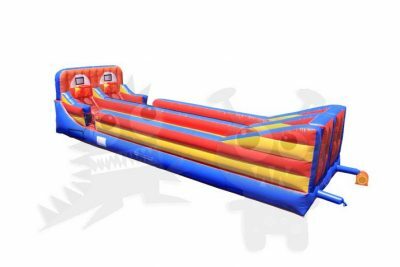 Contact our inflatable sales department and ask them which inflatable boxing ring would be the best boxing ring jumper to add to your inflatable inventory. 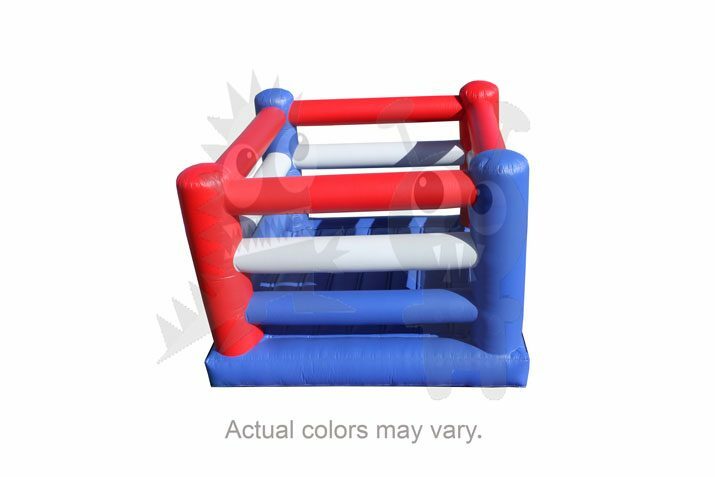 This inflatable boxing ring has also been called a boxing ring jumper, but this boxing ring for sale is sure to be an inflatable boxing ring your customers will love. 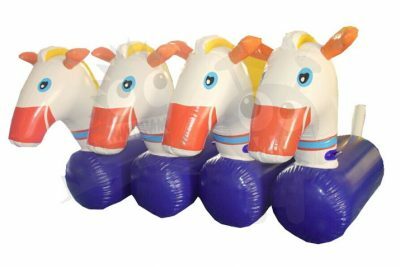 SPO-HPON Commercial Grade Inflatable Hopping Ponies Bouncer for Everyone!